James Toback’s The Pick-up Artist is an odd beast, but a likeable one and one that, today, seems a lot better than it seemed back in 1987 when it was released to a tepid reaction from critics and audiences. 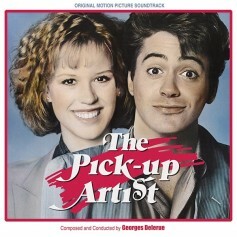 The cast, including Robert Downey, Jr., Molly Ringwald, Dennis Hopper, Harvey Keitel, Danny Aiello, and Mildred Dunnock are all wonderful. And all these years later, guess what? 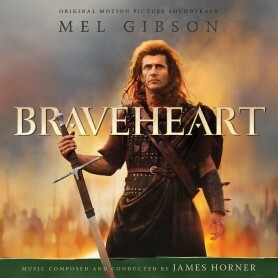 The film has a lot of charm – in the writing and directing and most especially the performances. The film also looks great, thanks to the amazing cameraman, Gordon Willis. 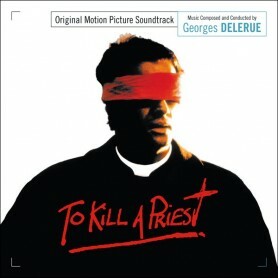 Composer Georges Delerue wrote a wonderful, romantic, and melodic score – in fact, it’s one of his best. But at some point Toback made the decision to remove most of it. 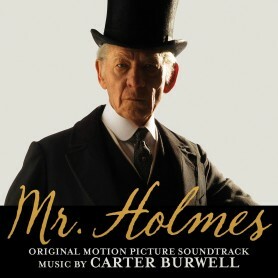 The first note of score isn’t heard until forty-eight minutes into the film. In the released version of The Pick-up Artist, there’s probably not more than five minutes of the approximately twenty-five minutes that Delerue wrote and even what’s there reuses the same cue at least twice. But on its own the Delerue score is utterly captivating and lovely – just a perfect listening experience. 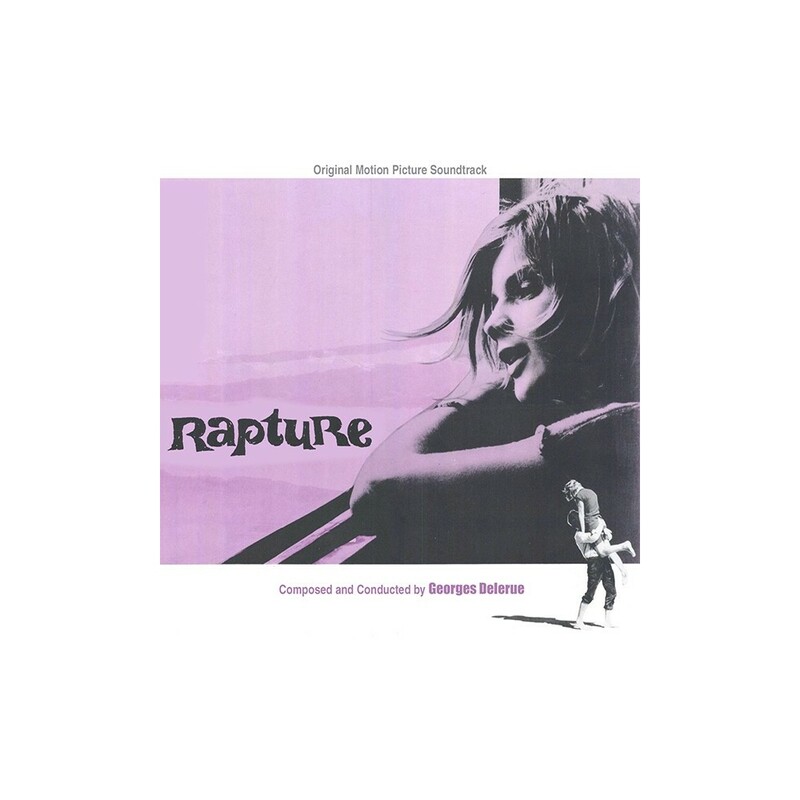 Our companion score is Delerue’s Rapture, director John Guillerman’s film which, until its resurrection on Blu-ray by Twilight Time, was mostly unknown. 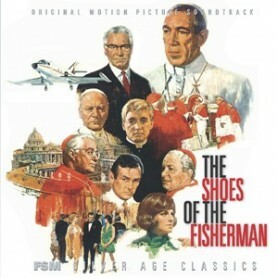 Guillerman assembled a terrific cast – Melvyn Douglas, Dean Stockwell, Gunnel Lindblom, and, in the film’s pivotal role of the troubled teen, Agnes, Patricia Gozzi. 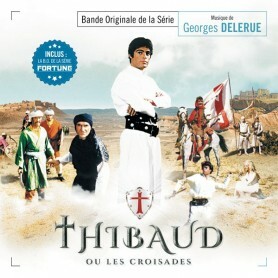 Three years earlier, Gozzi had given one of the most amazing performances ever given by a child actor, in the great French film, Sundays and Cybele. As in that film, she is the heart and soul of Rapture and every bit as good as she was in the earlier film. 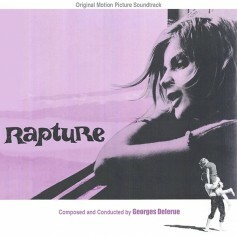 For Rapture, Delerue captured every emotion and nuance of the story, his music almost acting as another character in the film. The beautiful writing for strings and reeds is uniquely Delerue-esque, and his use of the wordless soprano is incredible. It’s a stunning achievement and one of the high water marks of his career. 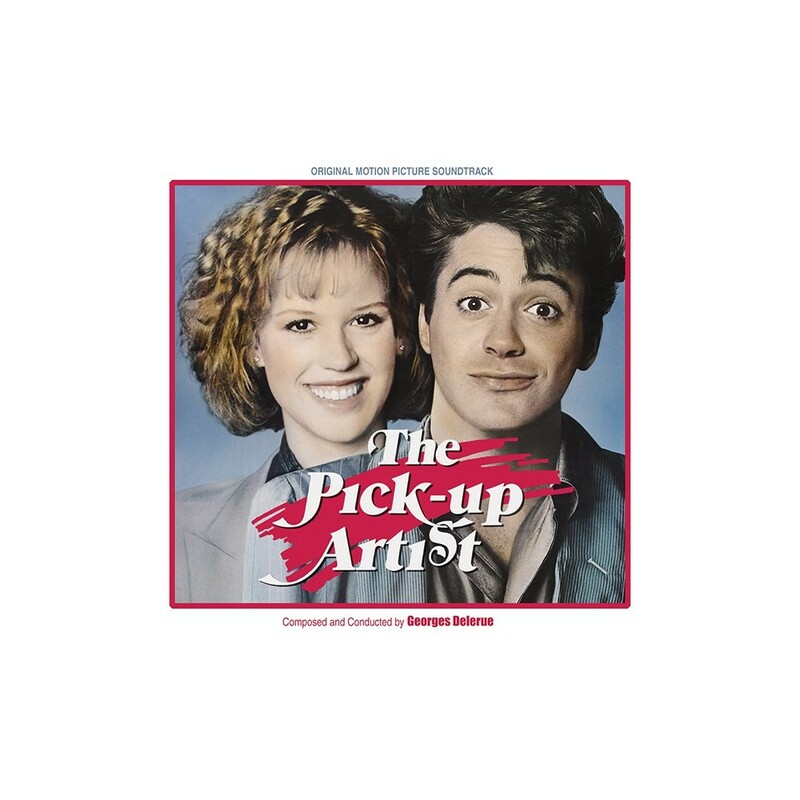 Both The Pick-up Artist and Rapture were originally released on Intrada, but as separate releases – both are out-of-print (The Pick-up Artist has been OOP for almost a decade and sold out in one day). 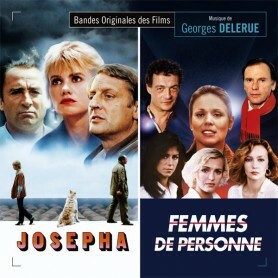 Since the two Delerue scores are a perfect pair, we’re very excited to make them available again. The Pick-up Artist is in beautiful stereo from the masters housed in the Fox vaults. The tape for Rapture was provided to Intrada by Colette Delerue and is in mono. 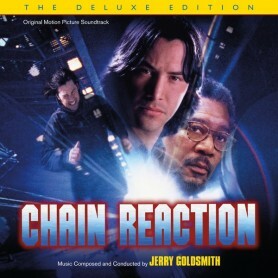 We’ve done a fresh new mastering for both scores and they sound wonderful.